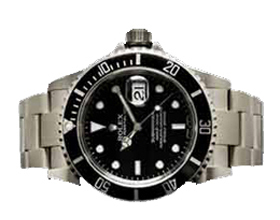 With over 23 years of experience buying diamonds, fine jewelry and watches, we make it safe, secure, quick and easy for you to get cash for your item. 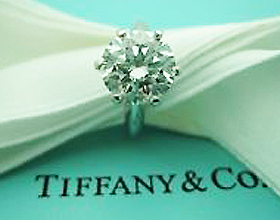 If you want to get a quote for your Diamond, click the Free Quote Tab below. 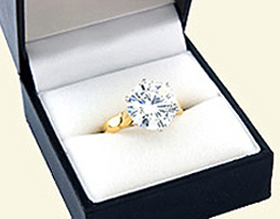 As professional Diamond Jewelry Buyers, we understand that you may have questions or you may want to know more about our diamond buying services. Fill out the form below and click Submit. We appreciate you taking the time to fill out our Contact Form and we will get back to you as soon as possible. © Southern California Jewelry Buyer. 2008-2016 All rights reserved.